Wendy MacNaughton is an illustrator. She draws for publications like the New York Times, Wall Street Journal and Print Magazine. Her training and experience as both an artist and social worker helped her develop a unique form of visual storytelling: Documentary Illustration. Often drawing in places where cameras can’t go, she’s done in-depth stories on everything from underground gambling houses in Chinatown to music programs in maximum security Folsom Prison. An anthology of her work “Meanwhile in San Francisco, The City in Its Own Words” will be published as a book by Chronicle Books in 2014. 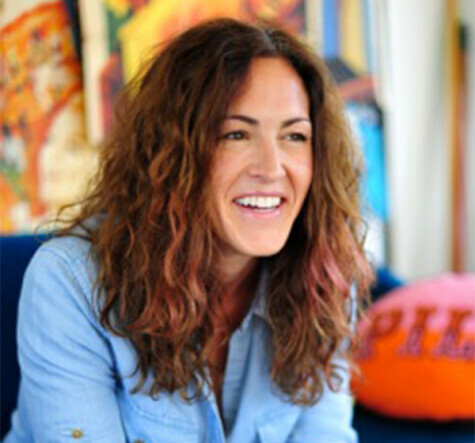 She is also the illustrator and co-author of several books, including: Lost Cat, A True Story of Love, Desperation and GPS Technology (Bloomsbury);The Essential Scratch and Sniff Guide to Wine Tasting (Houghton Mifflin); Pen & Ink, Tattoos and The Stories Behind them (Bloomsbury). She’s also a proud graduate of art center (FA99).